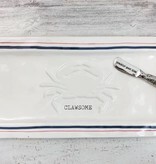 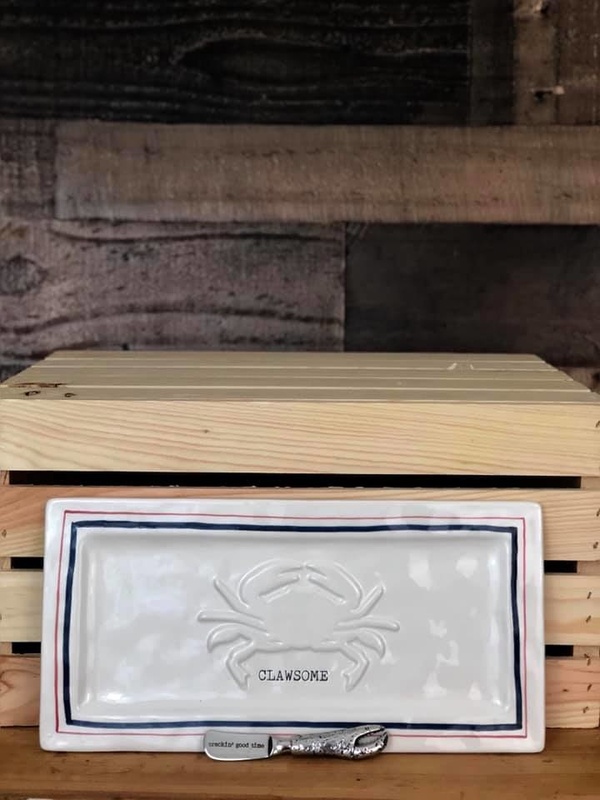 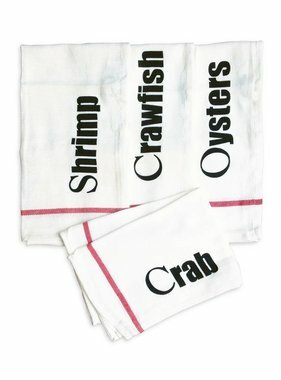 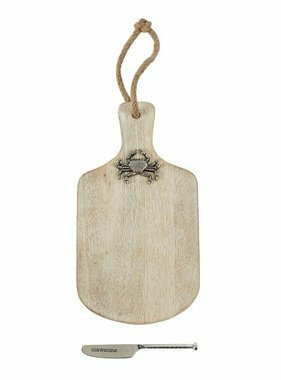 This clawsome crab platter hostess set is sure to be the talk of your next party! 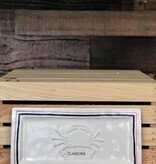 Ceramic platter measures 14 inches by 7 inches. 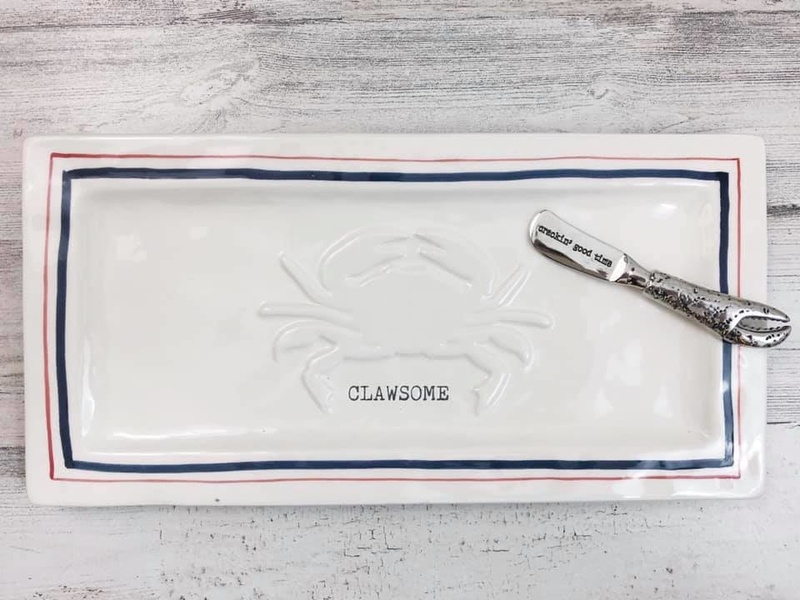 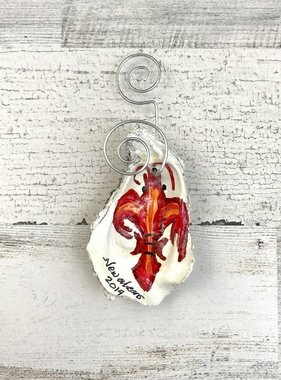 Comes with a crab claw spreader that says "crackin' good time"